There's a difference between teaching children how to draw and teaching adults how to draw. Children you can mould and shape through exercises. Adults have already been moulded and shaped and so you have the tear them apart before building them up again. Here are a five things adult beginner's do that makes learning how to draw more difficult. 1 - Fear of the Object. I've mentioned this in another post called "The most important tip for the beginner artist" which is why I've listed it first. Fear of the object gets in the way of tackling the drawing. Learning and practising the fundamentals before attempting something complicated helps the artist break down complicated drawings into simpler tasks. 2 - Look more at the paper than the object. 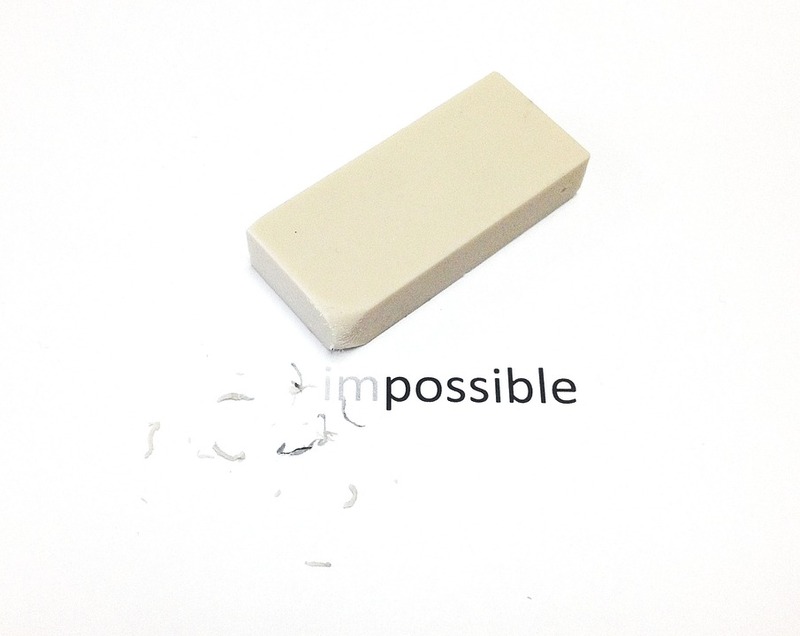 Time and time again, beginner artists are wearing down their erasers because they keep erasing marks they've made incorrectly because those marks do not actually exists on the object. If you haven't studied your object you won't know what lines and shapes to make. You won't know where the shade and shadow fall. You won't know the proportion of the thing next to it. Study your object first. Stare at it, examine it, and do multiple blind contour exercises. 3 - Draw too small. "How do you make this look more realistic?" is a question I often get asked. Well, if your drawing is the size of a pea, you won't be able to add highlights and shadows, lines and shapes, and beautiful detailed shading. Draw bigger! 4 - Starts with dark lines. Similarly to number 2, beginner artists wear down their erasers to nubs because they've made mistakes, drawn their lines too dark and nearly erase a hole in the paper trying to get that stubborn 8B to come off! Do yourself a favor and start with light lines that can either be erased or integrated into the picture. 5 - Uses one line type too much (and one lead type too). I don't know how many times I've sat with a beginner and seen the dull point of the graphite and shiny marks on the page. "You've only used one pencil haven't you?" I ask. "How did you know?" they ask me back. "Experience" I reply. Trying to achieve value by pressing harder and harder with one pencil will be a waste of graphite, hard on your pencil, and hard on your hand and fingers. It will also not produce the value range you want. Furthermore, most beginner artists fall in love with the blending stump...and rightly so. It's like magic! But then, they blend everything! "Why does my grass not look different than my tree bark?". "Why does the hair not look realistic?". It's because the beginner artist is blending everything rather than using texture to develop the values. Every surface has a different texture and will require different line types to develop that texture. So put down the blending stump for a while and practice value charts with different line types and create texture studies of different objects using those line types.